Friday's soccer news starts with the USMNT's 1-0 win over Ecuador. With the pressure on the USMNT in a short week of training, the team responded with a friendly win. Coach Gregg Berhalter's choice to put the pre-game focus on tactical decisions gave the first March friendly a clear story to tell. For the most part, the players on the field showed that even without a lot of practice sessions they could make Berhalter's ideas work. 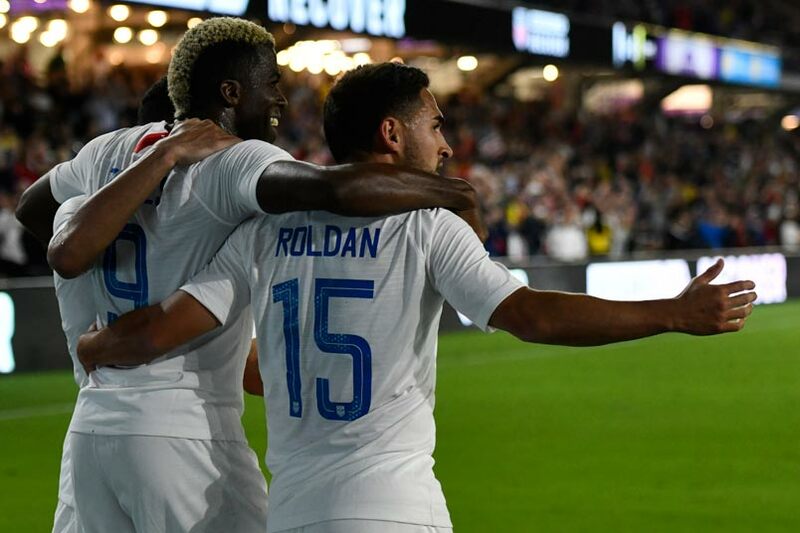 Here are some of the biggest takeaways from the USMNT win. Though there were moments when it seemed like Ecuador might take the momentum through their counterattack, it was the USMNT dictating the pace of the game through possession. There wasn't an onslaught of shots on goal from the USMNT or a lot of hopeful 50/50 balls into the box. Instead, the USMNT held onto the ball, passing in the box and setting up their chances in the attacking third. Sometimes this turned into clear opportunities, other times there were giveaways. With both, the USMNT maintained their composure and didn't alter the tactical system in place. There was no panic, nobody trying to turn the game on their own. Instead, this was a systematic approach that wasn't disrupted by Ecuador or their own substitutions. With the focus on Berhalter's early week decision to play Tyler Adams as a defender and where DeAndre Yedlin might play,all of the USMNT defense turned in a solid 90 minutes. Yedlin ended up a late subsitute, part of a pattern that reinforced the defensive setup as Ecuador pushed to get something out of this game. What the USMNT defenders put together was issues for Ecuador that should linger after the close of the March window. This wasn't a situation where the defense rode a combination of luck and the other team's shot selection. Ecuador couldn't break down the USMNT with a midfield confidently passing laterally without making the incisive attacking move. In a new system and rediscovering old familiarity among some players while learning the style of others, there are plenty of excuses for gaps in a formation. The USMNT showed a few, but quickly recovered to limit chances. Ecuador didn't have the same time and movement of the ball in the attacking third as the USMNT. Relying early on counters that didn't result in quality chances, Ecuador ended up playing against the USMNT's man marking up and down the field. The USMNT defense held up, shutting down passing lanes and stopping Ecuador from setting up at the top of the box. The USMNT won the ball back a few times after giving it up in potentially dangerous situations. This was intelligent defending that rarely crossed over into wreckless. American Soccer Now's Brian Sciaretta on the USMNT's win. Pro Soccer USA's Jordan Culver reports on Weston McKennie's ankle inury. The Washington Post's Steven Goff on the USMNT's win as part of Berhalter's changes to the program. 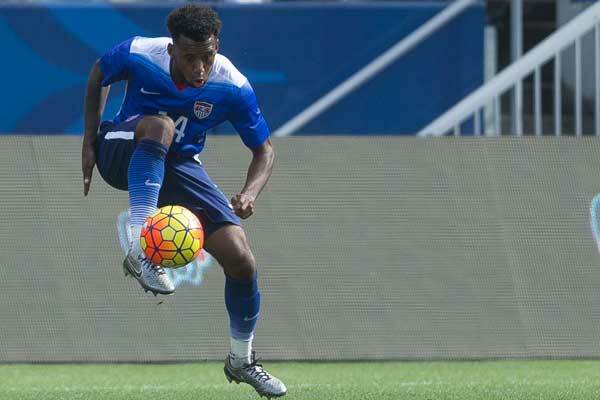 Pro Soccer Talk's Nicholas Mendola's match report for the USMNT's win. Soccer America's Paul Kennedy on what the USMNT accomplished in Orlando. SI.com's Avi Creditor starts with Ecuador's lack of offense. The LA Times' Kevin Baxter focuses on what this game tells us about the team under Berhalter. Goal's Ives Galarcep's look at the message Berhalter sent about tactics.